Kannabia was one of the first seed banks opening doors in Spain - and they keep adding new strains to their catalogue. For many a long year they are producing high quality cannabis strains. 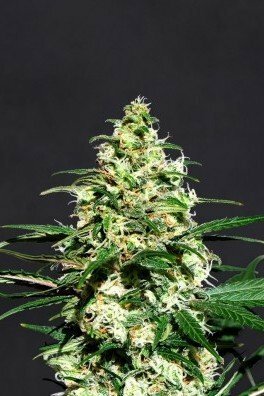 Kannabia Seeds offers feminized, autoflowering and CBD-rich Strains. 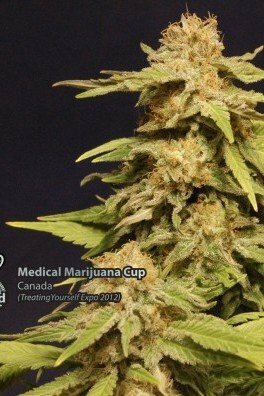 A good example for their skilled work are Mataro Blue, an indica-dominant variety that won the Medical Marijuana Cup in Canada and Kreamy Karamel and La Blanca, both of which making it to the winners podium at the Cannabis Canarias Cup. Hey, these seeds are produced in the sunny corner of Europe, so you can rest assured their plants ooze with power and health and therefore produce high-quality seeds with a high germination rate.